Whether you are buying a new home, on the hunt for a commercial property or would like expert, tailored property advice in the Market Harborough area, the Right Surveyors Market Harborough are here for you. Alternatively, visit our website at www.marketharboroughsurveyors.co.uk for more information on our specialist surveyors, their products and services. Nigel is an experienced chartered building surveyor and a fully qualified member of the Royal Institution of Chartered Surveyors. This enables him to survey all types of residential and commercial properties including historical and listed buildings. 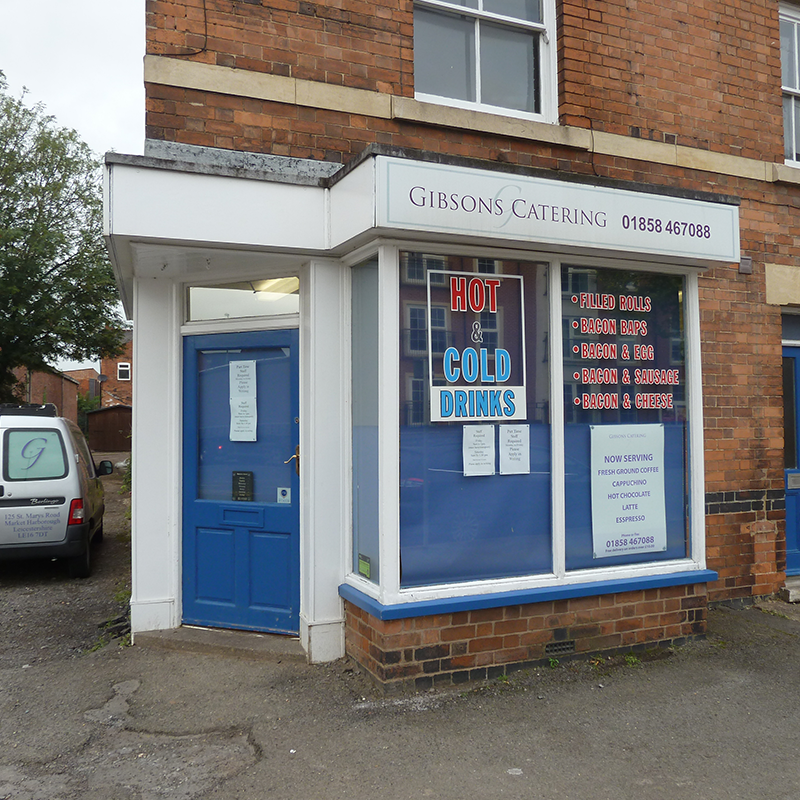 He has extensive experience undertaking pre-purchase surveys in the Market Harborough area and is happy to provide no obligation quotations and advice. Market Harborough Surveyors is a trading name of Right Surveyors Midlands Ltd (an RICS regulated firm of chartered building surveyors). It offers pre-purchase surveys and specialist building surveys for property buyers, sellers and owners. Visit our website at www.marketharboroughsurveyors.co.uk for more information about our surveyors, the services they offer and the great testimonials they have received from our satisfied customers across Market Harborough and Leicestershire. Market Harborough is home to a number of noteable landmarks including the former grammar school. The structure, which is located in the town centre and stands on stilts was a teaching place for subjects such as Latin, Greek and Hebrew and taught William Henry Bragg - a Nobel Prize winner. We don't just cover Market Harborough and Leicestershire! Our fully qualified, RICS regulated chartered surveyors work nationwide. Click here to find your nearest practice. Alternatively, give us a call on 0116 356 0356 and we will be happy to put you in touch with them directly.